Evo & Grace: The WanderLusts: There is no other like Jason Dy. 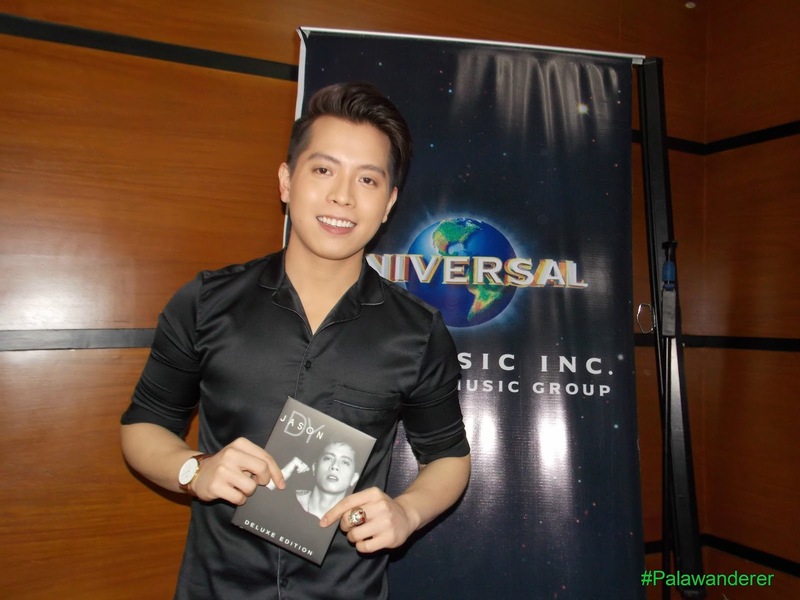 The Voice PH Season 2 Winner and R&B singer Jason Dy. MCA Music Inc of Philippines and Malaysia recently did a collaboration of their two artist, for one song that break barriers and boundary, and prove that love is universal no matter what race or color you are. 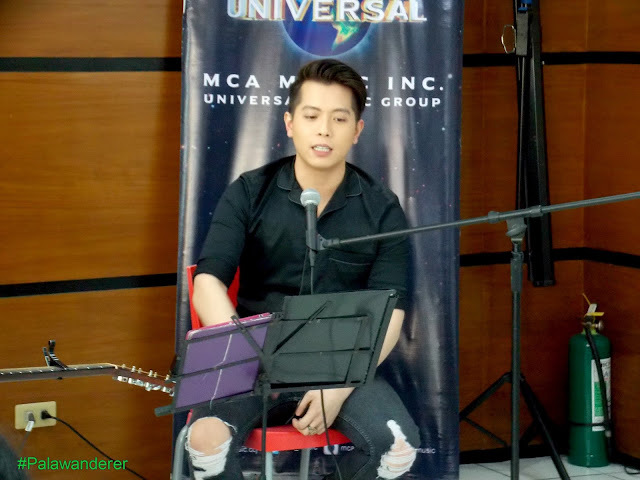 This the song Nothing Like Pag-Ibig written by Filipino hit maker Jungee Marcelo wherein The Voice-Ph season 2 grand winner Jason Dy and Malaysian singer, actress and TV Host Fazura commission to record it as duet piece. In a Blogcon prepare for Dy recently, he admit that he is thankful for this project, he believe that the main reason why he was chosen among MCA roster of singers, is his style or his genre affiliated which is R&B to which Fazura is also in it. “We share the same style, some genre, I think with song it will work with her voice and my voice as well, sabi nila we look good together.” Dy said. Nothing Like Pag-Ibig is a single and was officially release in different digital downloading sites worldwide last January 20. Jason said that the said song will be part of his second album that will be release third quarter of this year. Fazura, a singer, actress, model TV host and star of the E! Reality show “Facing Up To Fazura”, travelled to Manila last November of 2016 to record this single. Nothing Like Pag-Ibig is a perfect song for the coming Valentines day, it is available on streaming like Spotify, Apple Music, Spinnr and Deezer, and for downloads it is on in Spinner and Itunes under MCA Music. “It’s a song about love, its a simple concept, may kurot sa dibdib. It’s been a great experience working with Fazura and I’m really proud of the song, sana magustuhan ng mga tao.” Dy added. Jason recently was seen acting via soap opera “Be My Lady” as a nurse friend of its lead star Erich Gonzales, he recall the experience as a welcoming change for him since it’s his first acting job, and he is hoping that there will be more to come, he look forward to be pair with Fazura sometimes in the near future if given a chance. He still eye Liza Soberano as his ultimate crush in Philippine showbiz. Jason Dy and Fazura are represented by MCA Music. For booking inquiries please contact Francis Dayao at (02)916-2504 or email him at francis.dayao@umusic.com .